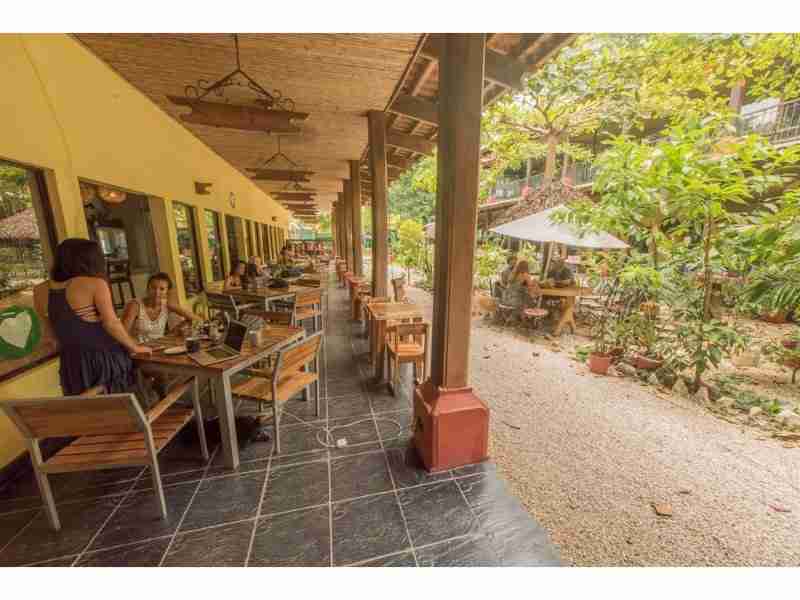 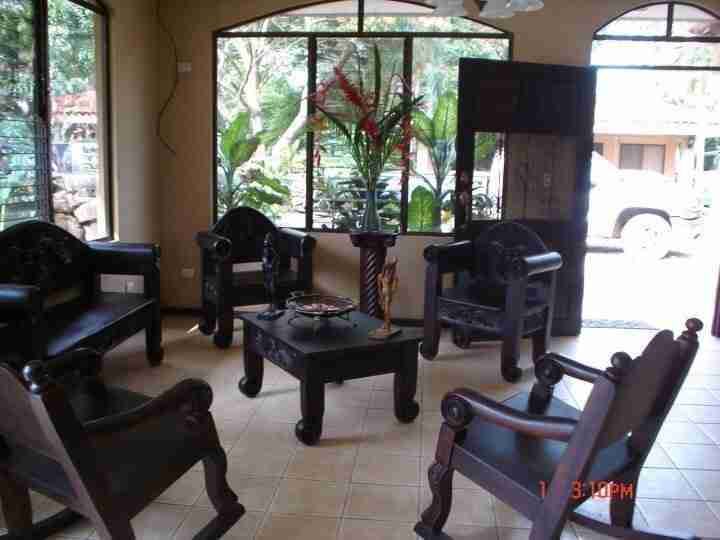 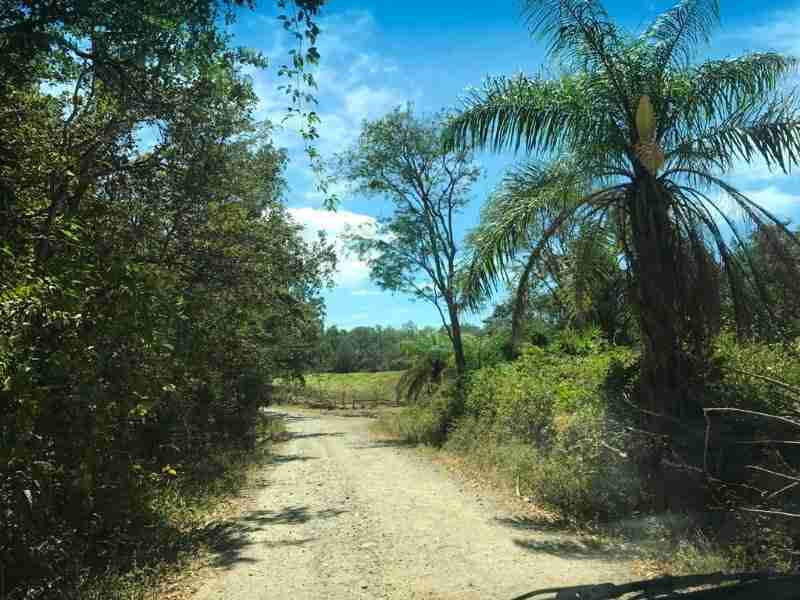 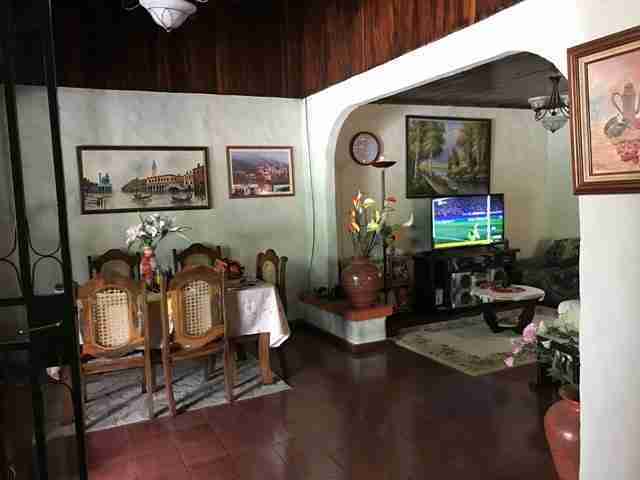 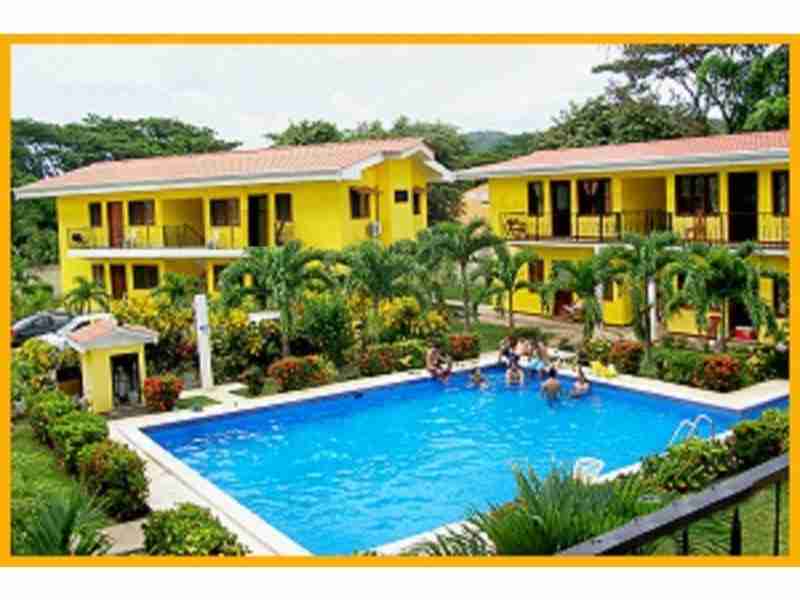 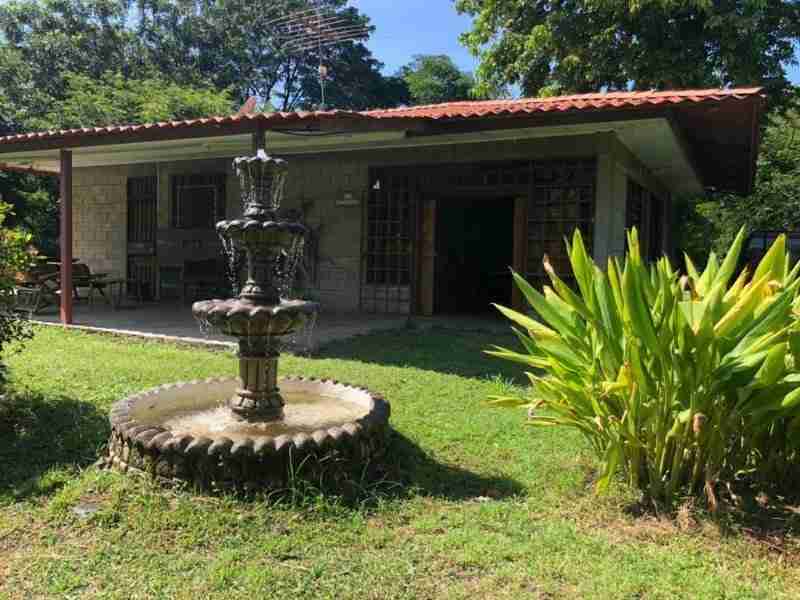 The Costa Rica farm for sale is located in San Isidro de Mogote, an authentic Guanacaste town, with ample opportunities for growth and recreation, nine kilometers from Guayabo, where you can get everything you need for daily living. 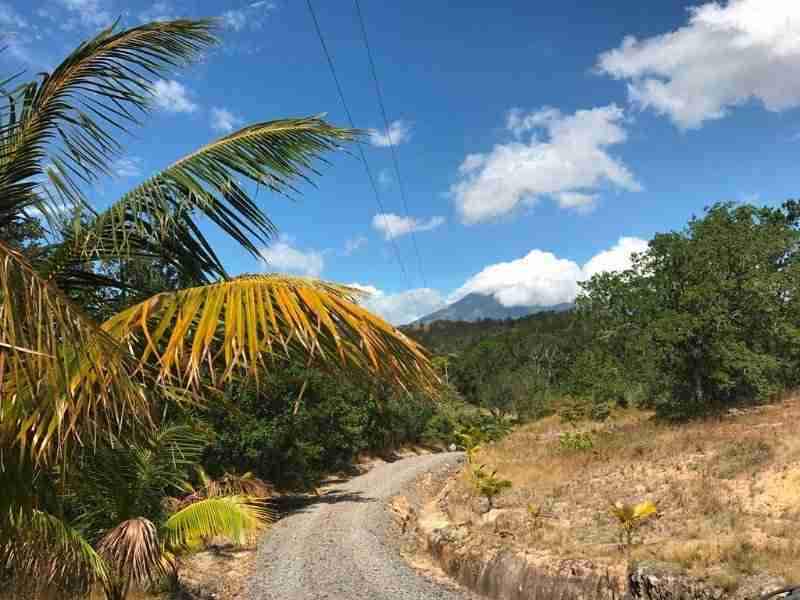 Throughout the Costa Rica farm, you can see monkeys, parrots, toucans, and other tropical animals. 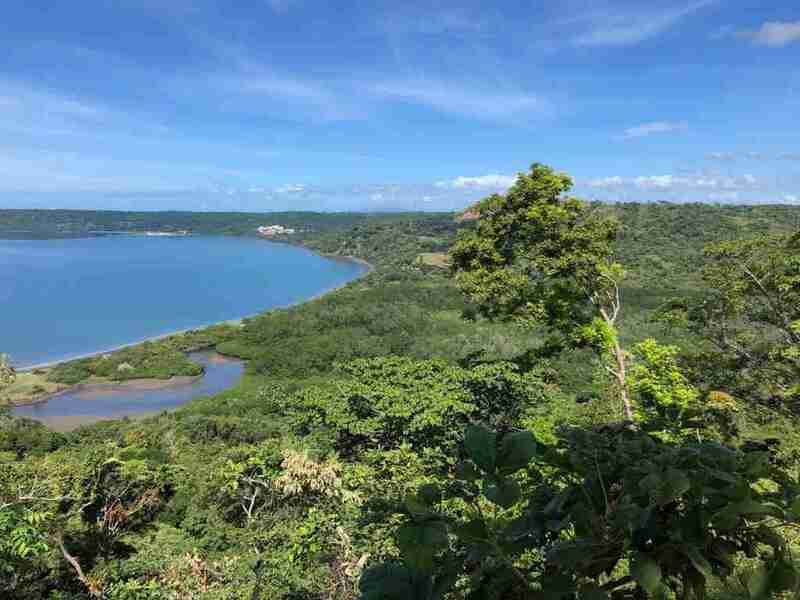 All year round the temperature varies between 22 ° to 32 °, almost always with a breeze, so you do not have the heat of the beaches, nor the humidity of the Central Valley. 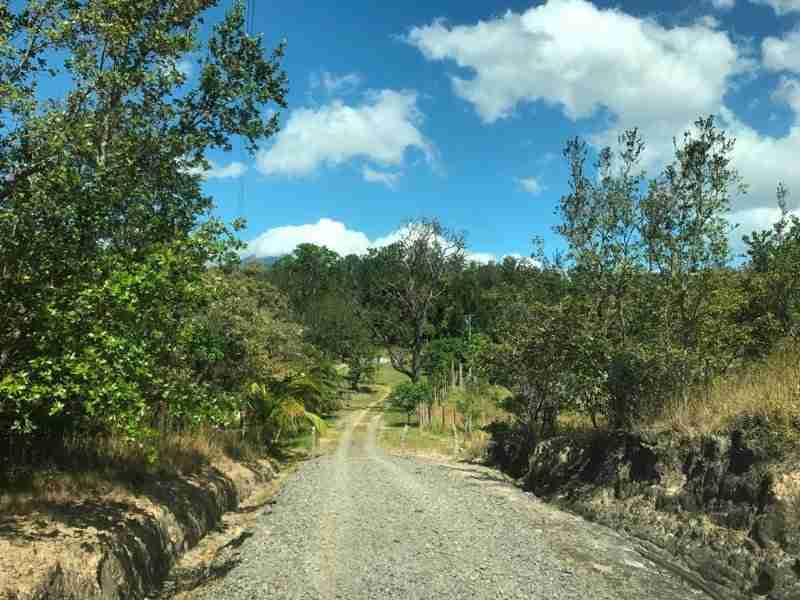 The land is suitable for a retirement farm, a country house, a mountain hotel, a tourist center, a health or recovery center, agriculture company or for condominiums. 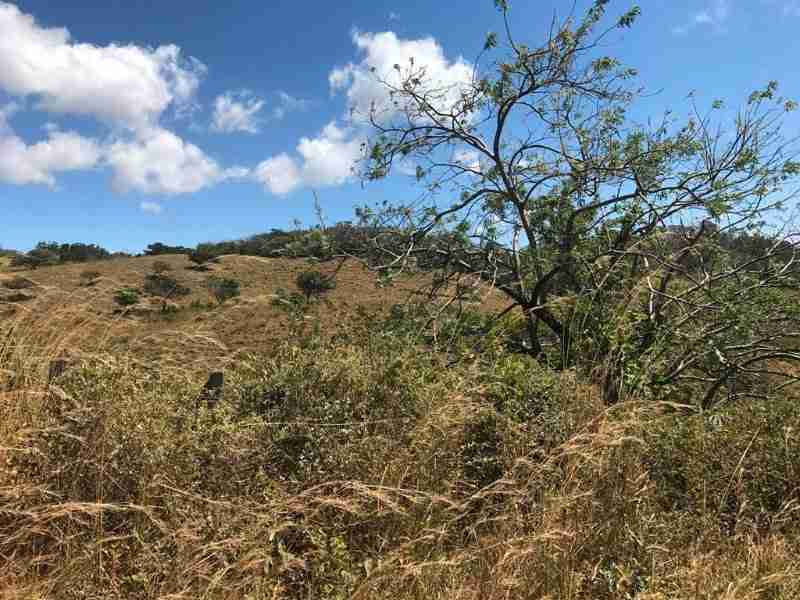 Browse all land and farms for sale or click on the link in the sidebar to see specific areas in Guanacaste.